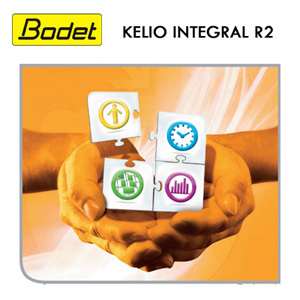 Kelio - Baztech Incorporated (Pvt) Ltd.
For the last 25 years, Bodet Software have been innovating through their software and hardware solutions to facilitate resource management in 3 main domains: time and attendance, clocking in and staff planning and access control. Bodet Software has acquired the unrivalled skills that enable us to offer solutions that are adapted to the needs of businesses and administrations of all sizes. Software are available in license acquisition mode or Saas.